It has imposed stiff penalties on platforms who fail to register their apartments, obtaining 1.38 million euros ($1.57 million) of fines between January and August 15. 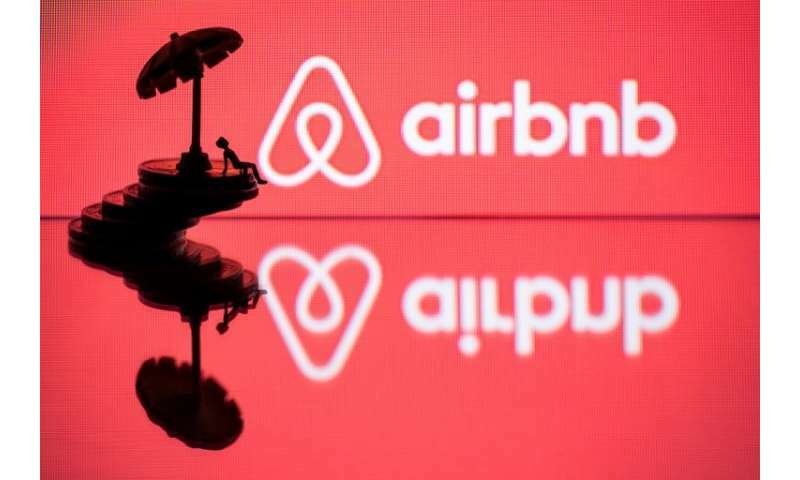 An Airbnb spokesman said Tuesday he was "not surprised by this new attempt by the French hotel lobbies, the latest in a long series of legal actions—all of which have been unsuccessful." Airbnb lists some 500,000 rooms and apartments in France, with an estimated 65,000 in Paris—compared with 80,000 hotel rooms in the capital.